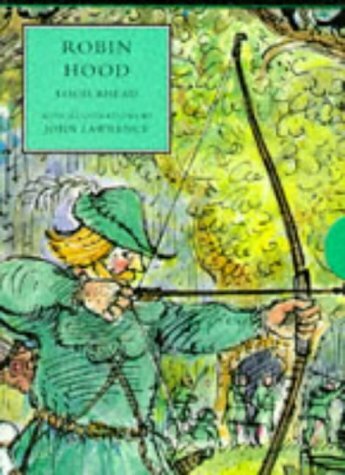 Robin Hood, skilled archer, huntsman, robber of the rich and champion of the poor has many adventures in Sherwood Forest. 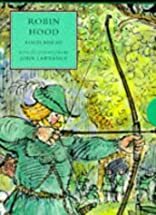 Friar Tuck, Maid Marian, Little John and Will Scarlet are all part of his merry band of outlaws. Four 90-minute cassettes and one 60.